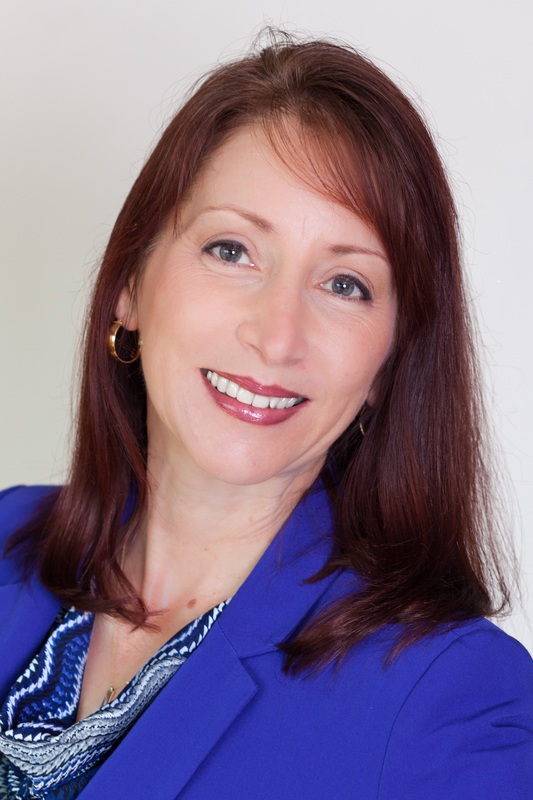 Anita Rios serves as talent management director for the Minnesota State Colleges and Universities (MnSCU). Anita supports systemwide efforts to attract, retain, and develop employees in MnSCU’s 24 community and technical colleges and 7 universities. Her areas of expertise include leadership development, workforce planning, executive recruiting, succession planning, performance management, and organization development. She earned her masters degree in Human Resource Development from the University of Minnesota and a bachelors degree from St. Olaf College. Dee Anne Bonebright is the director of systemwide training for Minnesota State Colleges and Universities. Current focuses include new employee orientation, delivery and tracking of mandatory training, and developing leaders at all levels of the system. 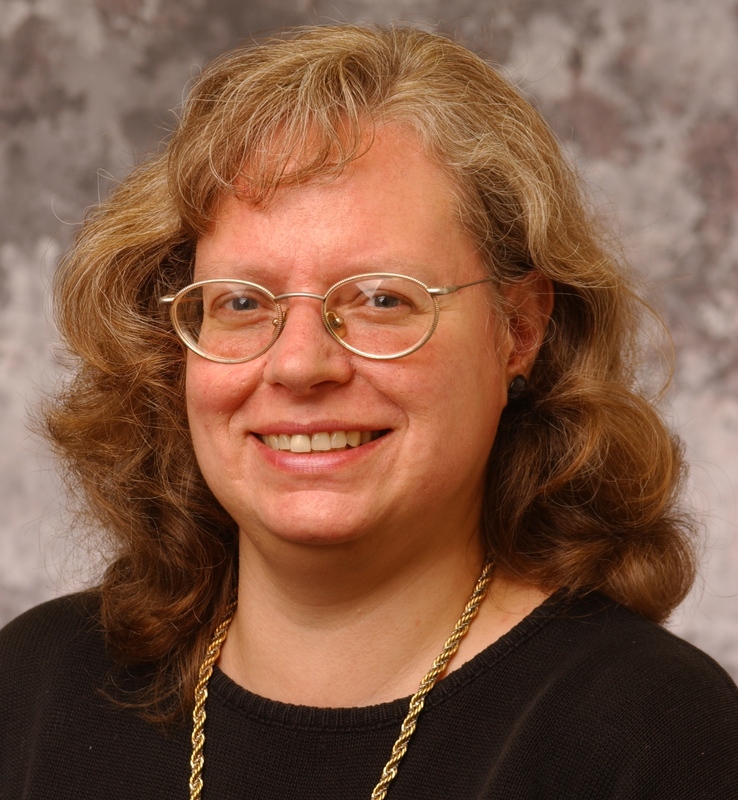 Dee Anne recently completed a Ph.D. in human resource development from the University of Minnesota. Her research explored strategies for mentoring and leadership development. Nice job, Anita. This is a quite good idea. Congrats on keeping “org effectiveness” on the agenda. Smiles. Thanks, Julie! Our intent is to support leaders through an online learning community. Please come back often to contribute to the dialogue.